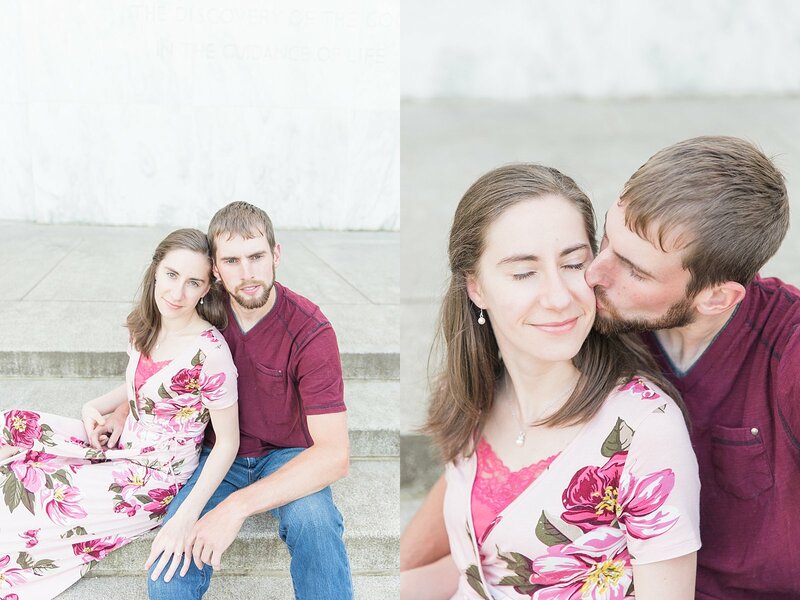 I think these two are trying to set a record for most photographed couple in a few month span! 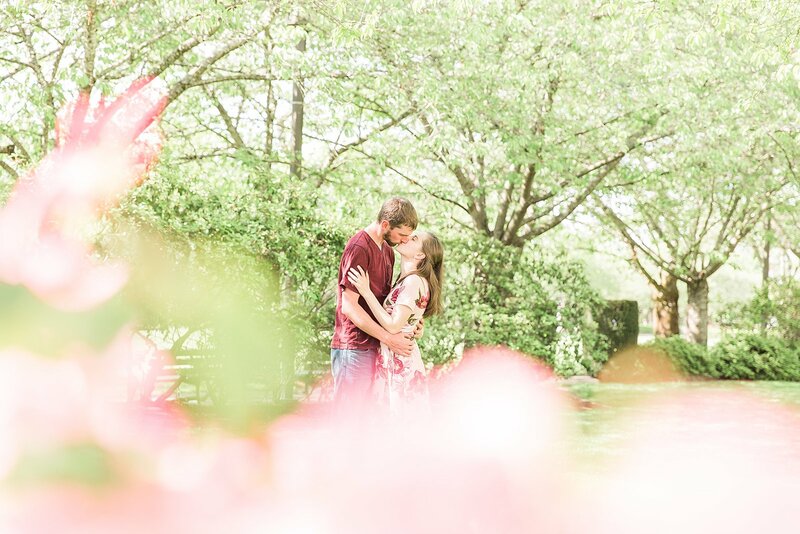 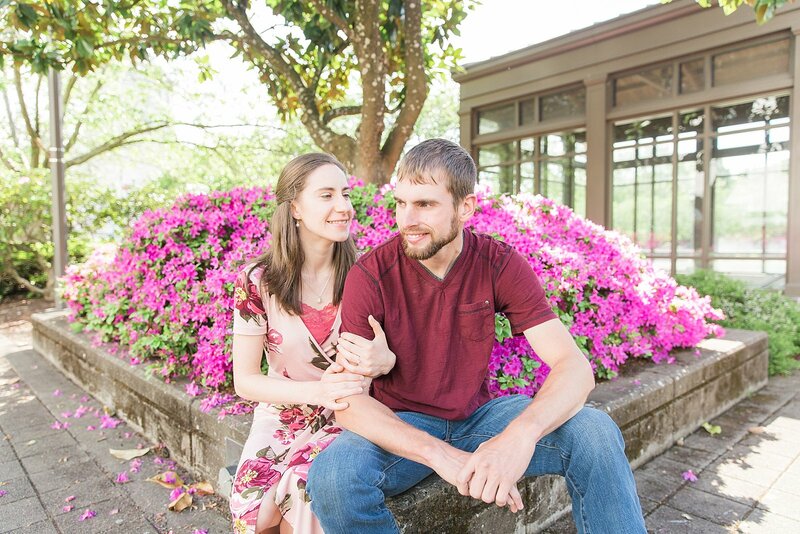 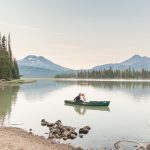 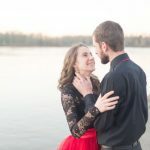 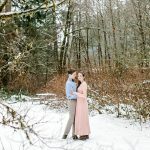 Back in February we did a couple’s session for them (see it here), and then just a few weeks ago we captured their proposal! 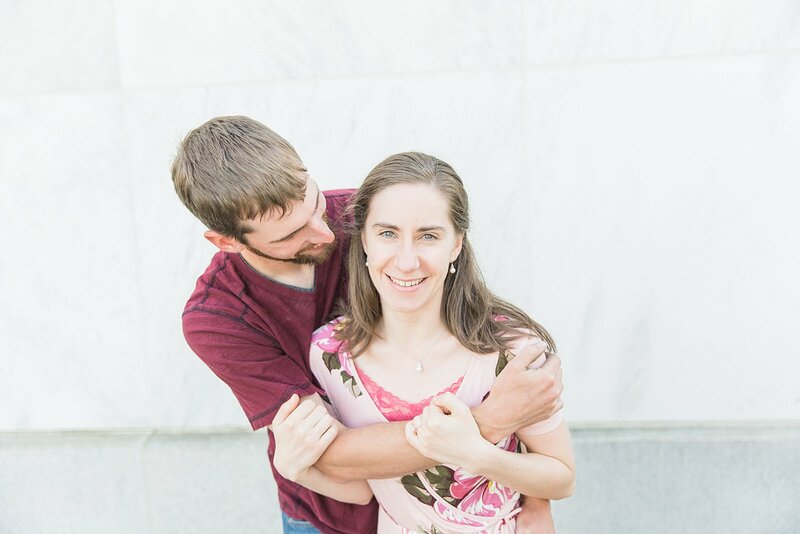 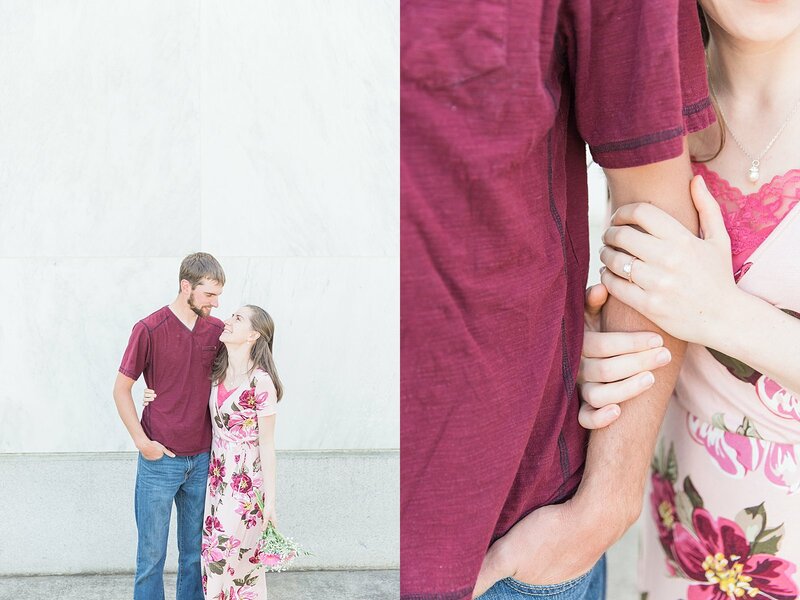 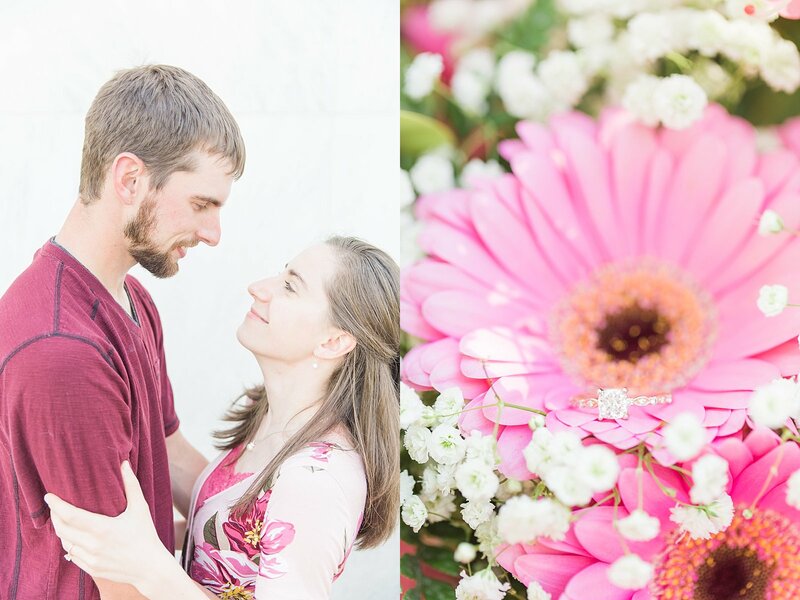 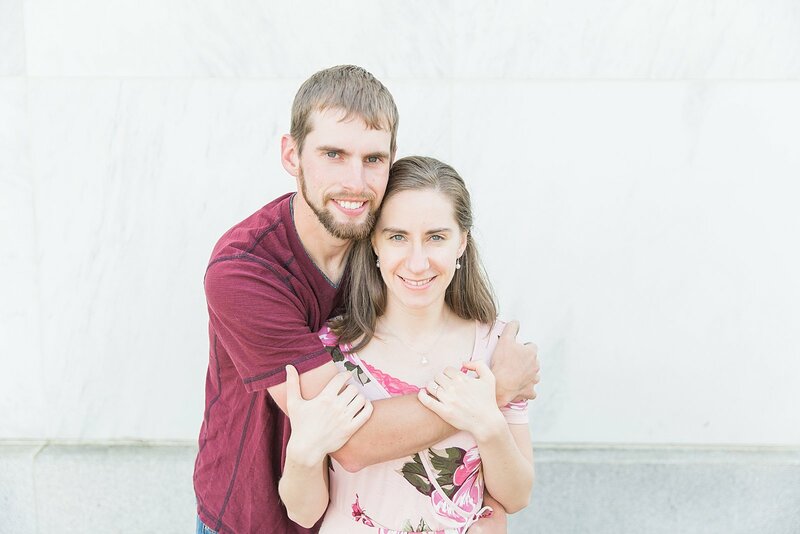 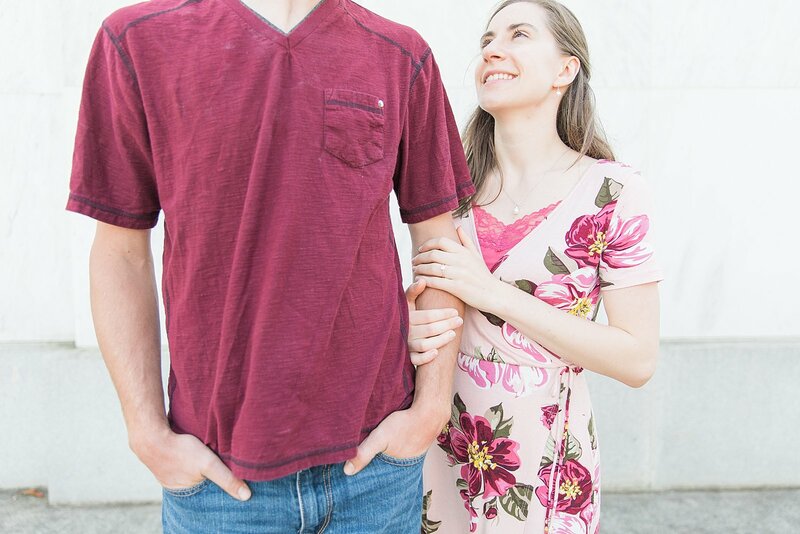 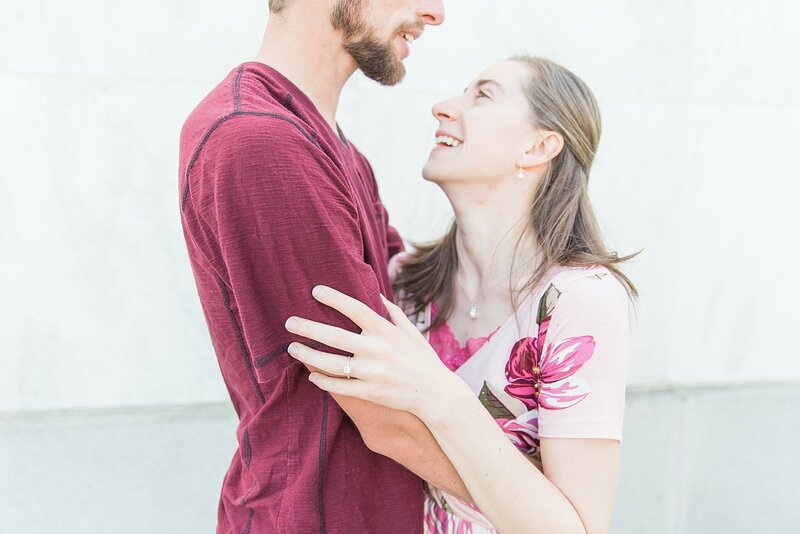 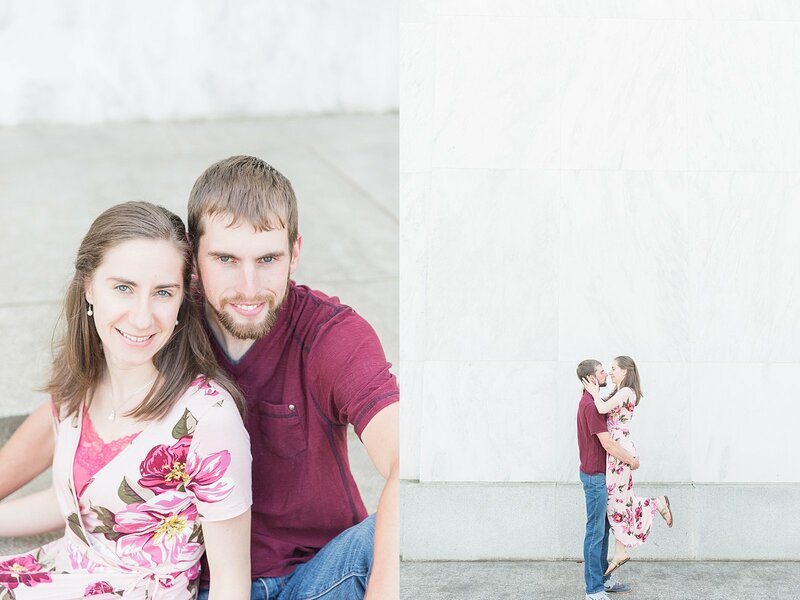 This time they got in front of my camera as an engaged couple on the brink of the wonderful adventure of marriage! 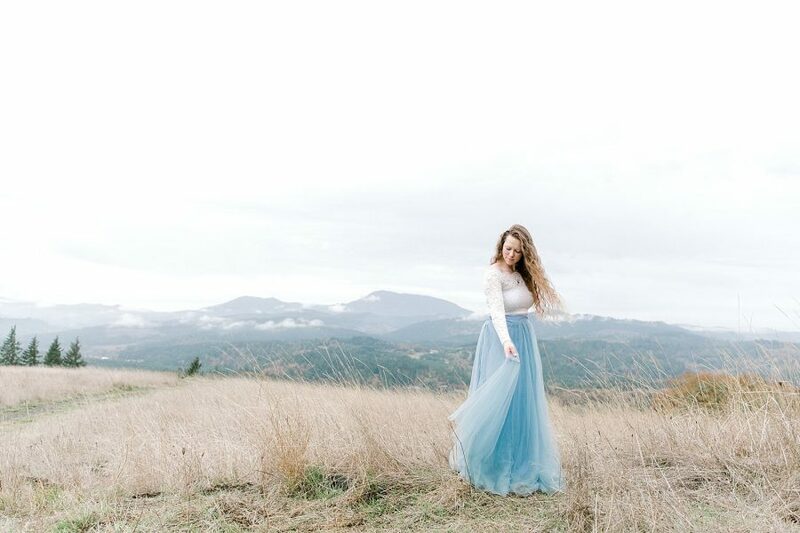 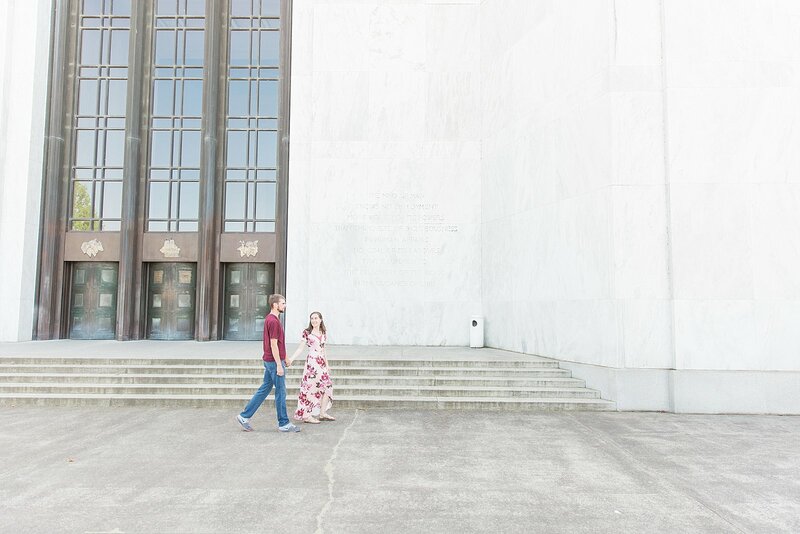 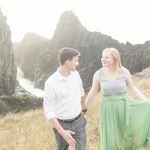 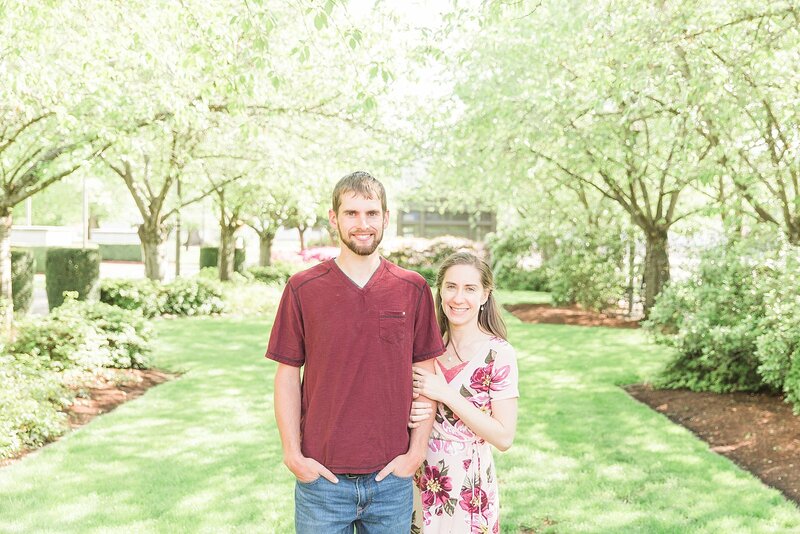 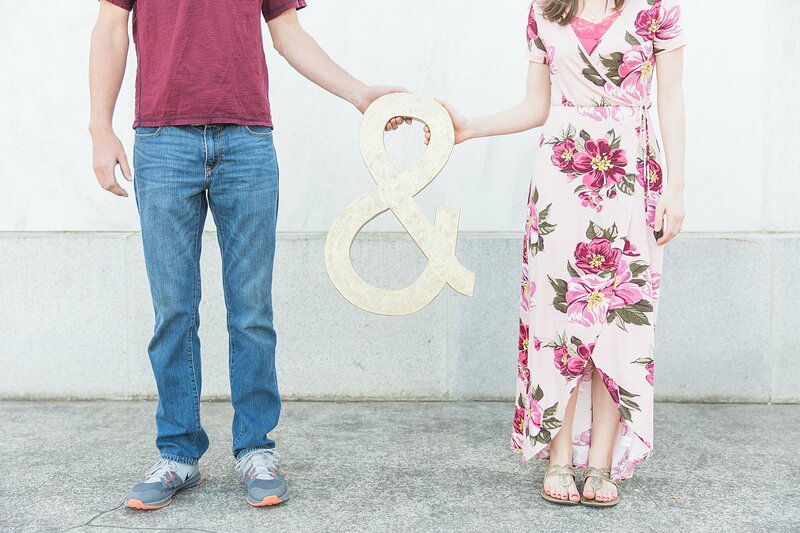 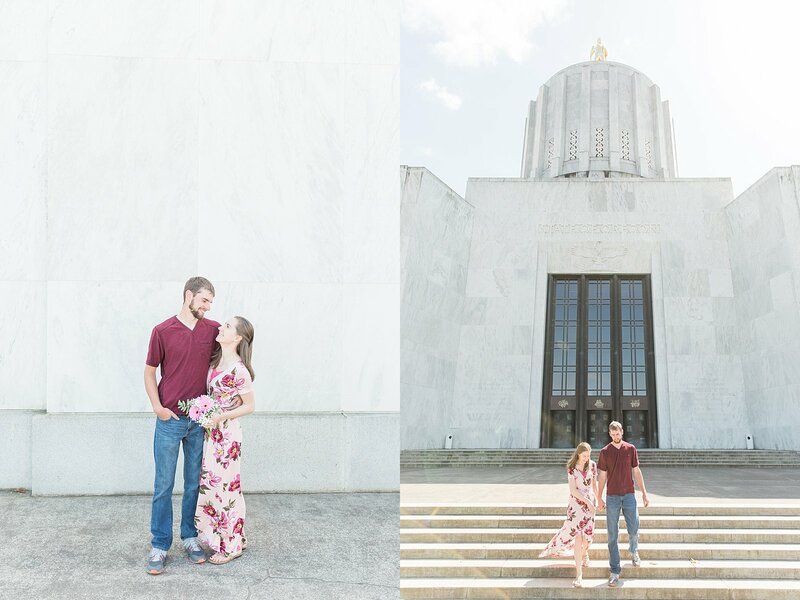 The location of their session last weekend changed 3 different times (thanks, Oregon weather) but I guess 3rd times was the charm for them, and the sunshine even came out for us! 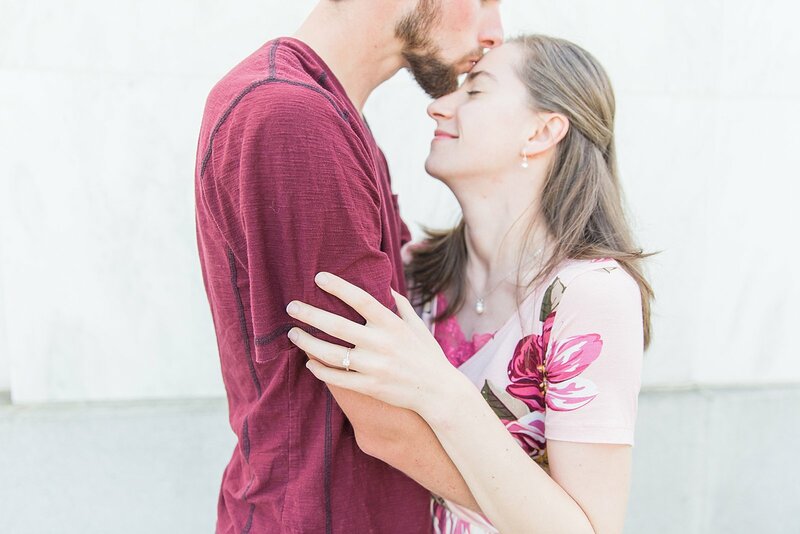 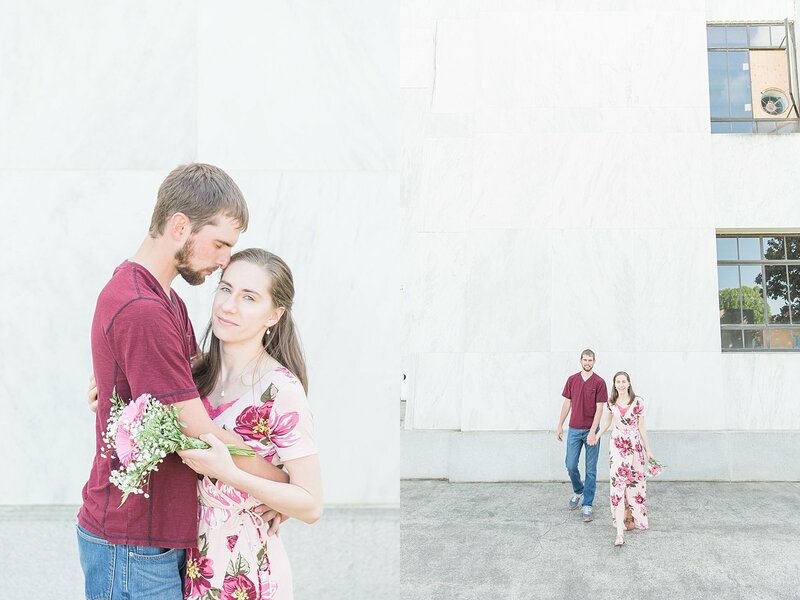 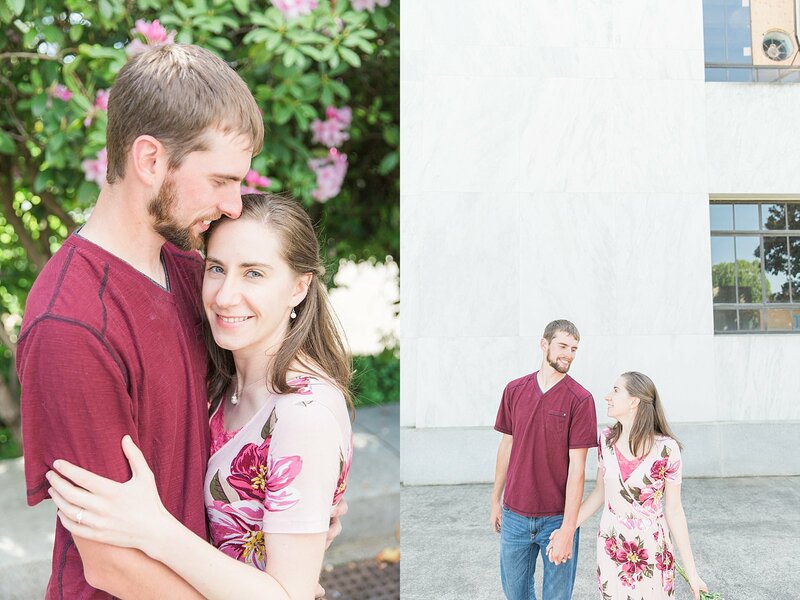 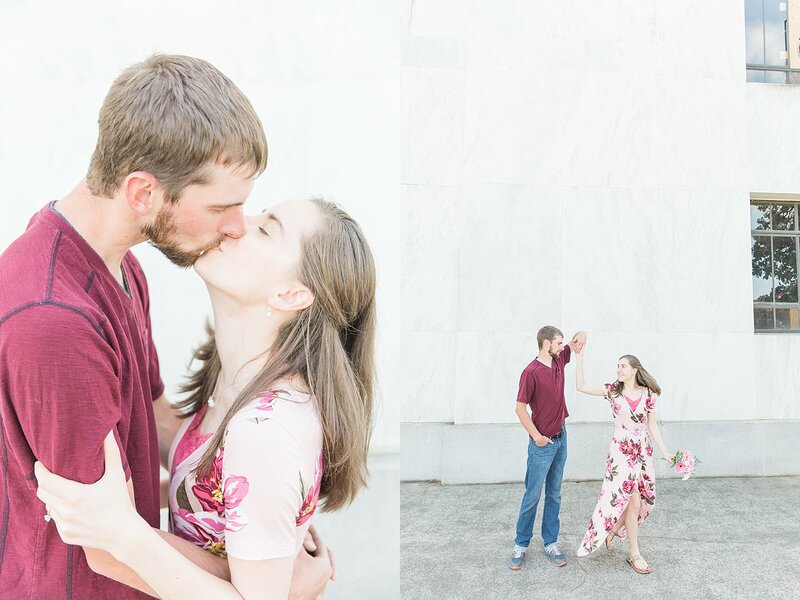 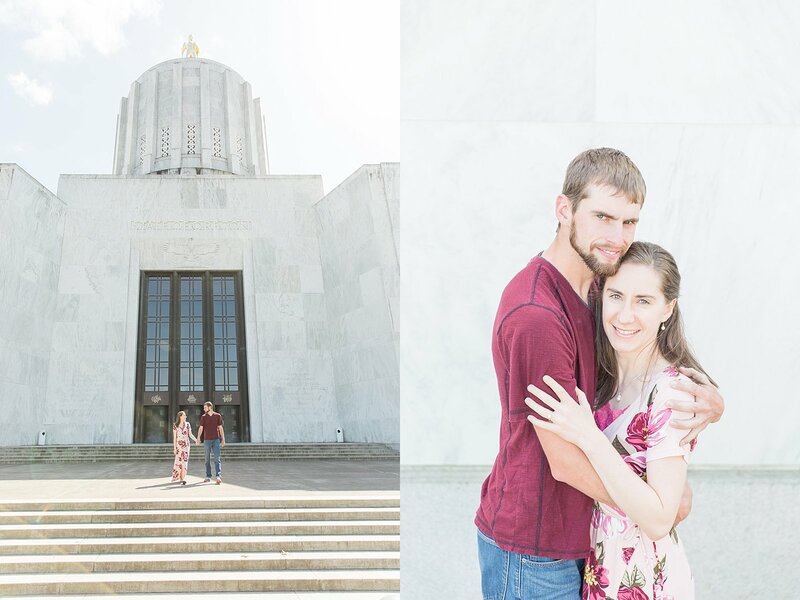 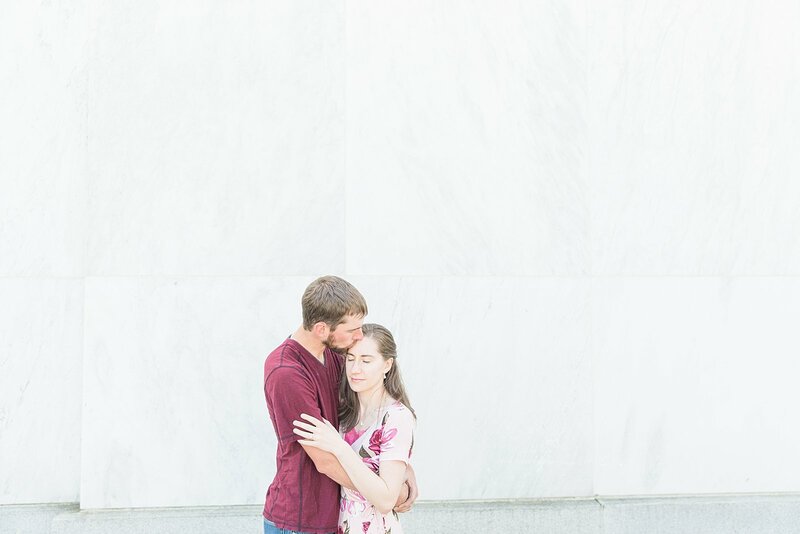 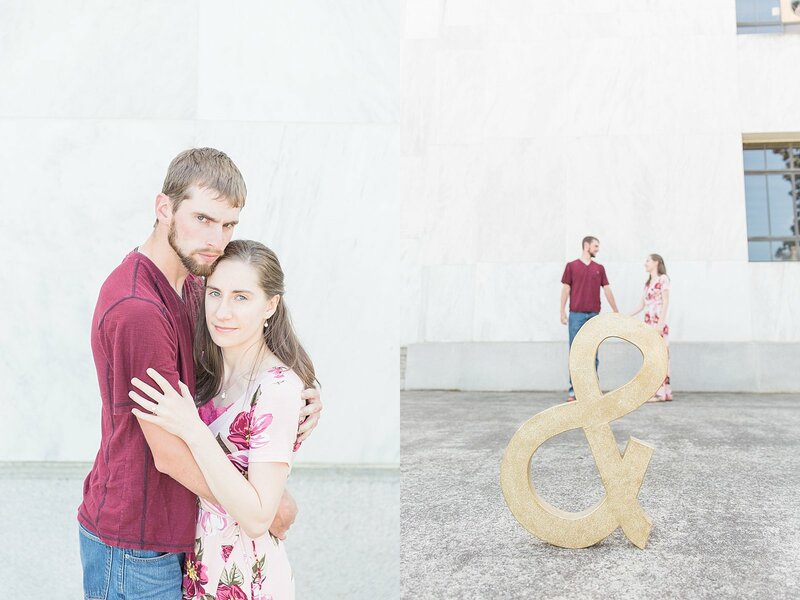 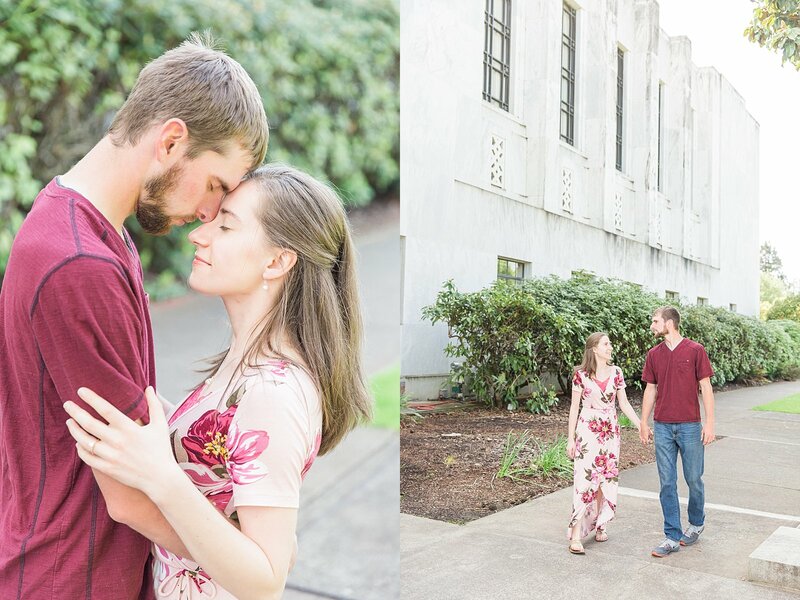 Due to construction at the State Capitol, we weren’t able to utilize as many spots as I would have liked (and I had to get a little creative with angles to avoid some construction fencing) but being more limited in location options gave us more time to capture the beautiful love that these two have for each other. 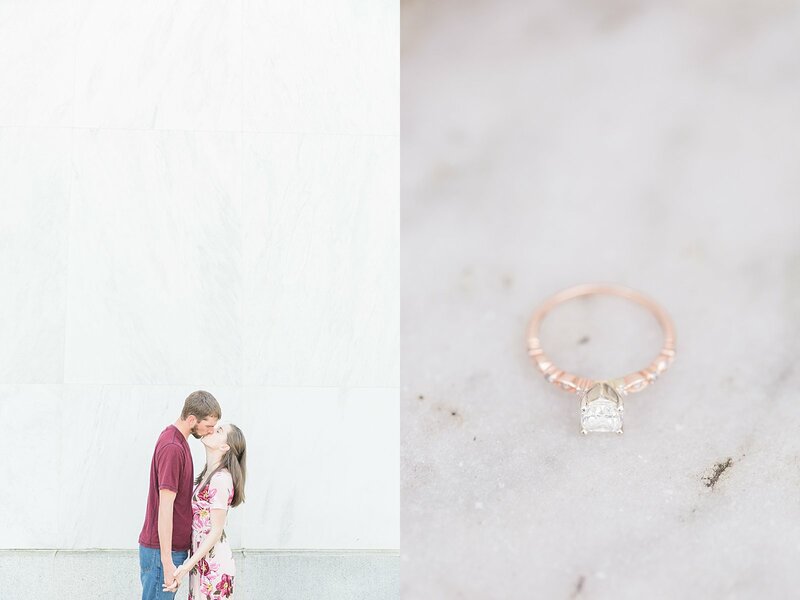 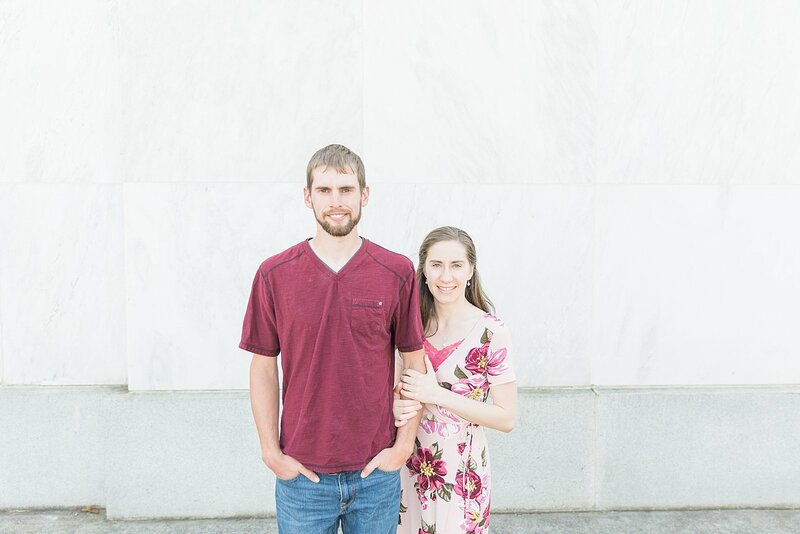 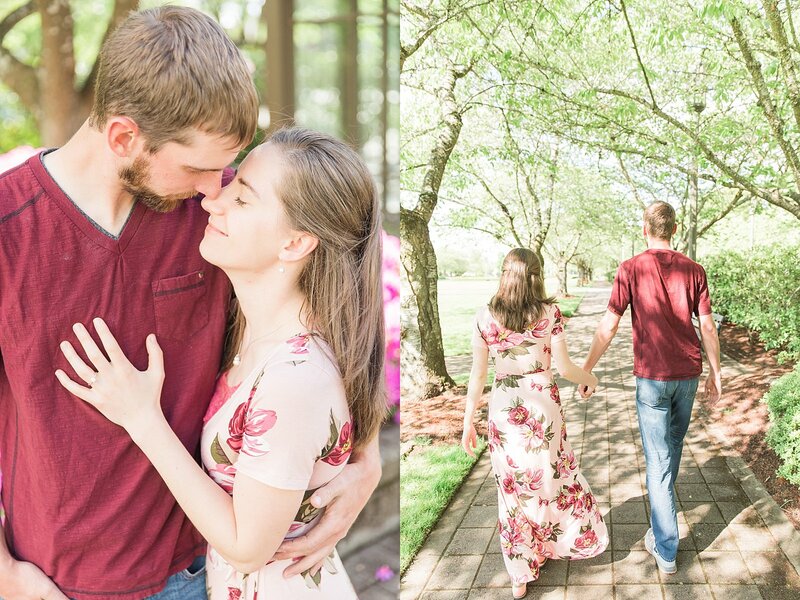 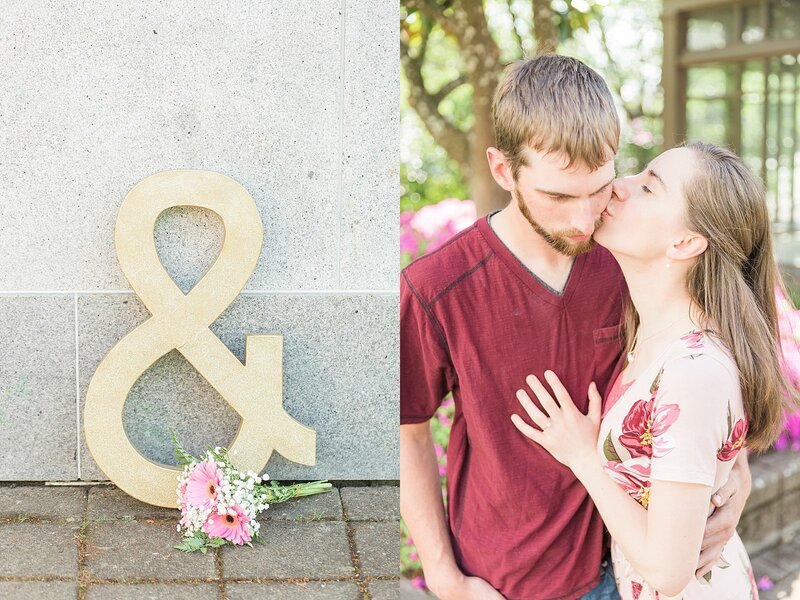 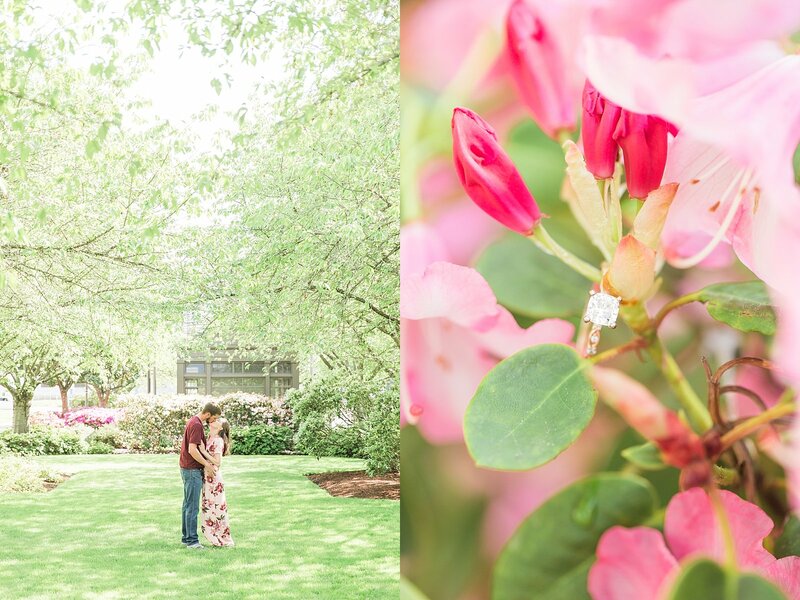 David + Hope, thank you for asking me to capture this special time in your life! 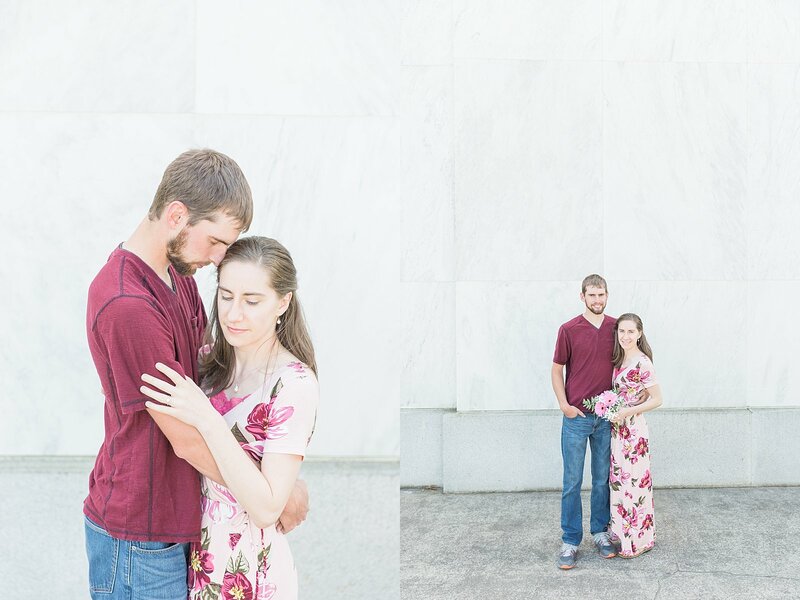 I can’t wait to see what the future holds for you!